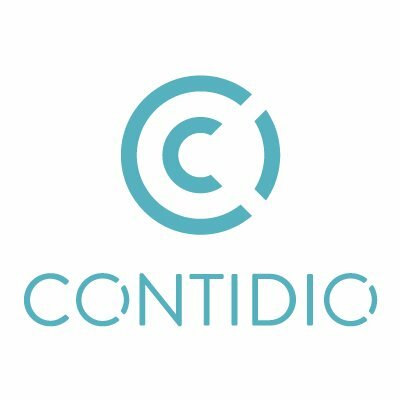 Contidio provides high quality, original content from trusted sources. It's the one-stop-shop for brands and agencies in need of content. We are the one-stop-shop for all brand managers, content marketing and communications teams - the place where brands and influencers connect through content.